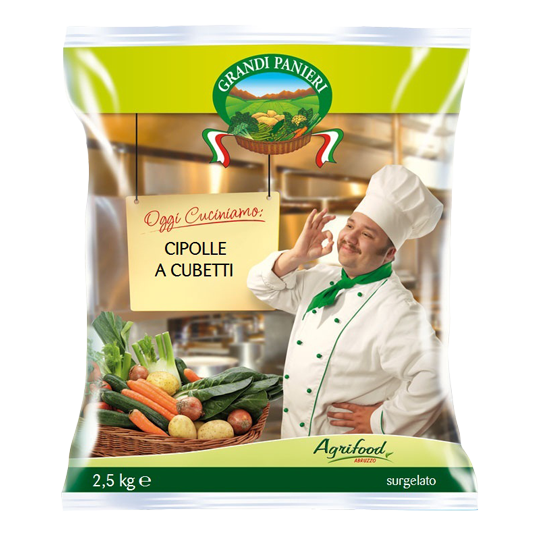 For catering specialists, Agrifood-Covalpa offers a range of high quality frozen products that are ideal for preparing dishes both healthy and rich in taste. 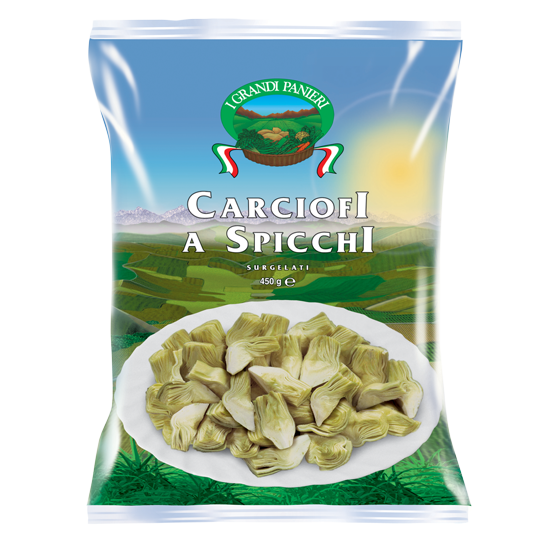 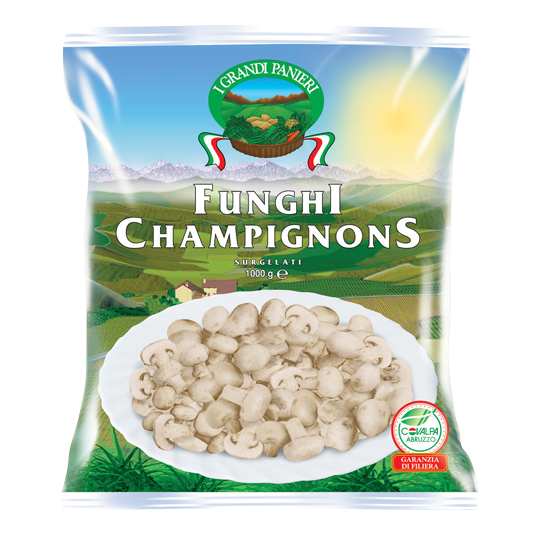 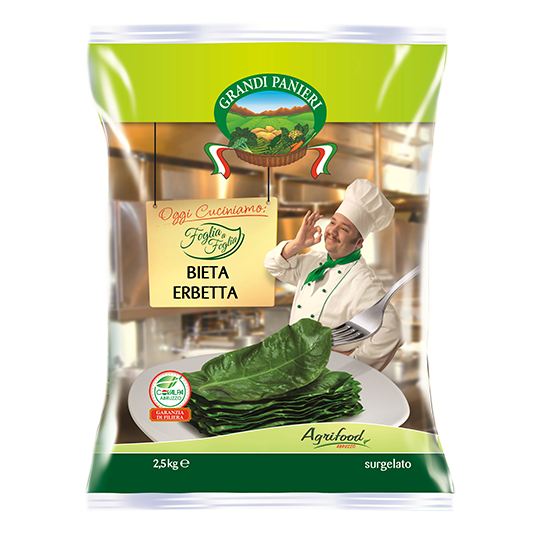 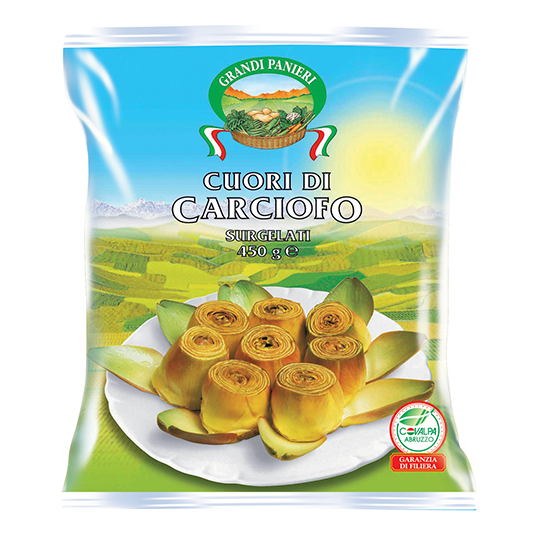 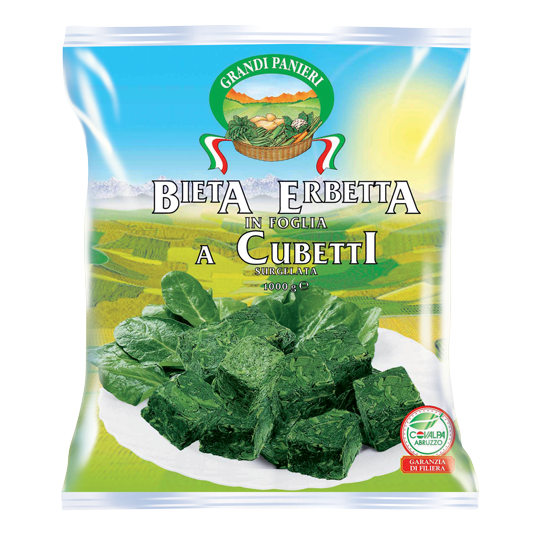 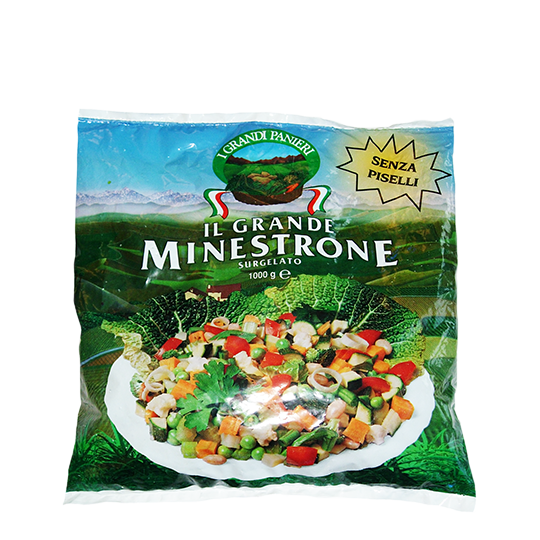 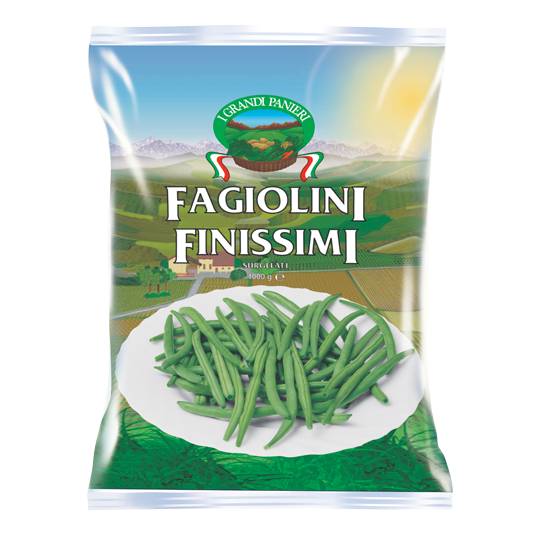 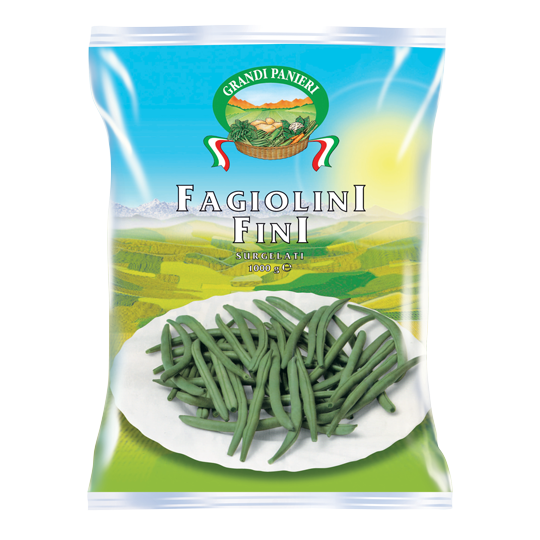 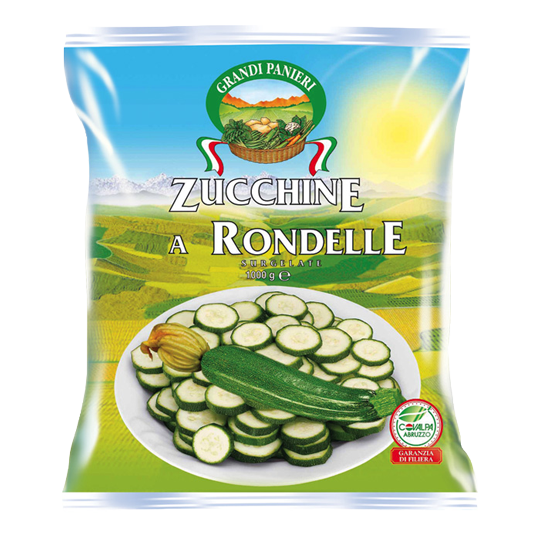 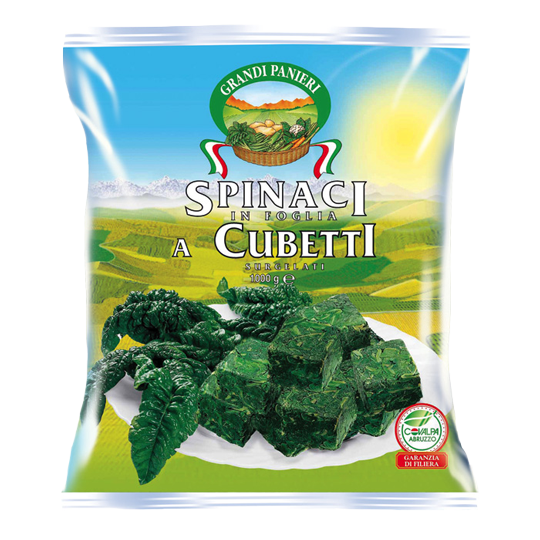 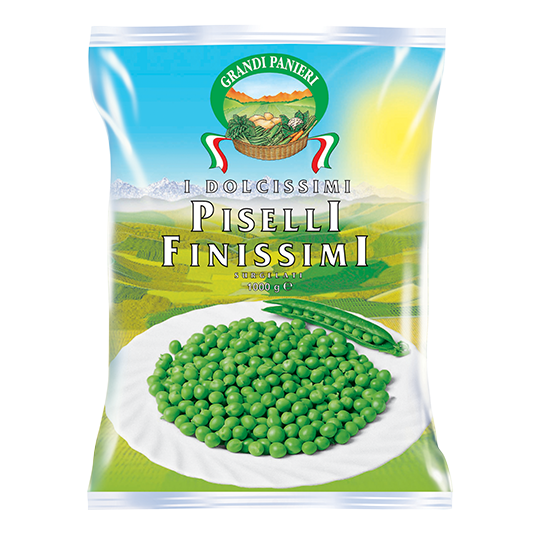 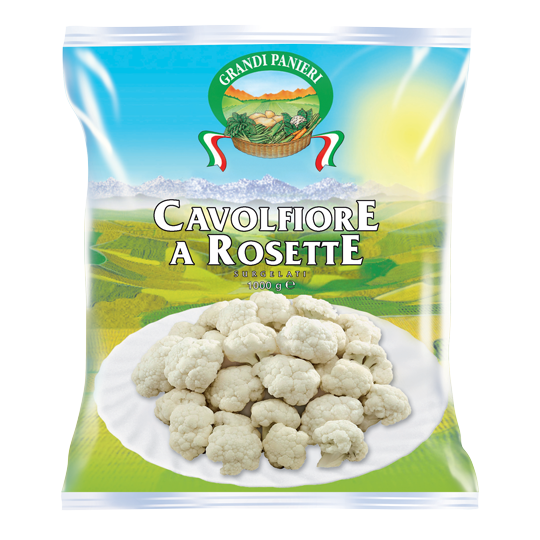 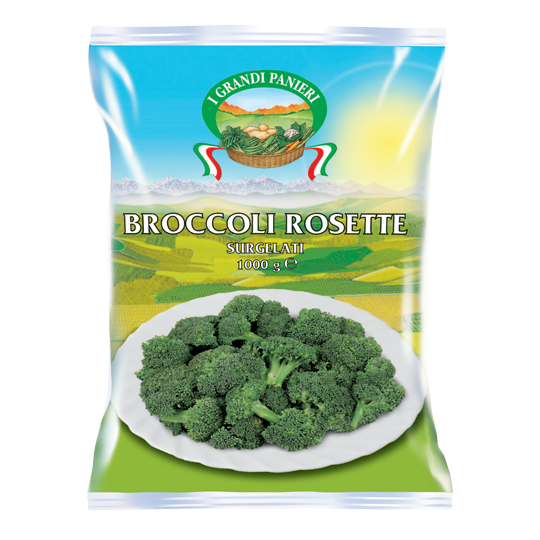 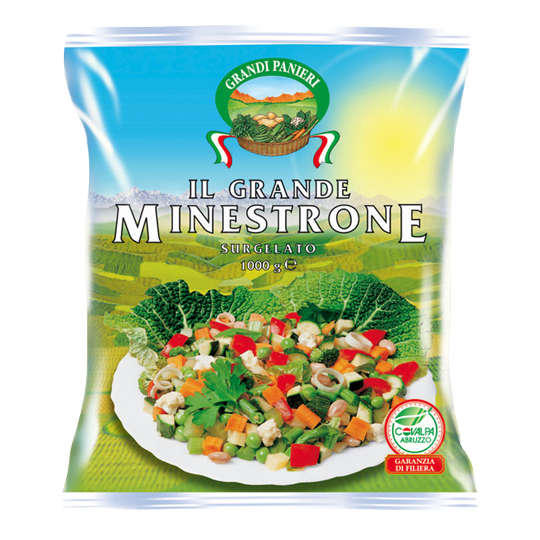 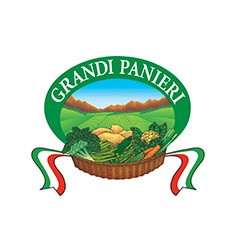 Grandi Panieri is Agrifood-Covalpa’s most important brand in a quality sense, and offers a rich assortment that can satisfy all the needs of Italian catering. Traditional vegetables, specialities, herbs and side-dishes are all available, which are processed and freshly frozen like all horticultural products to keep the nutrients and the taste of the fresh vegetables intact.